Looking for Counseling near Fox Valley, IL? That's Irving & Associates in Behavioral Health! Individual counseling is the process in which a client works one-on-one with one of our trained clinicians. This is a collaborative process between the client and the therapist which aims to achieve the goal of the client. Individual counseling offers clients an opportunity to become self-aware and promotes self-growth. During child and adolescent counseling, one of our trained clinicians works specifically with a child or adolescent member. We understand that these years of life can be a challenge for both the child as well as the parents. There are many stressors that children and adolescents face. Child and adolescent counseling can help children, adolescents and families identify and work through these stressors in a caring and supportive environment. Family counseling aims to address specific issues that affect the family unit. A family, just like any other social system, can face difficulties with structure or communication. In family counseling, our experienced clinicians help families identify sources of conflict and provide families with strategies to resolve them. 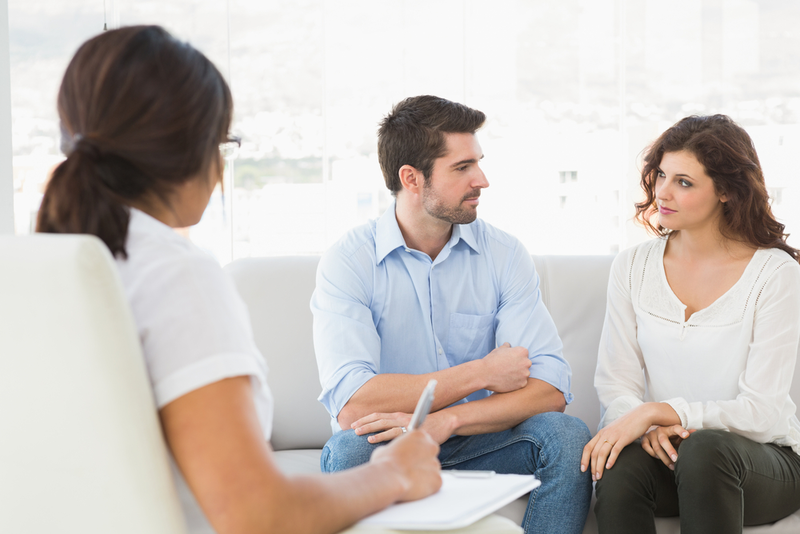 Couples counseling helps couples work through conflict and find resolutions. Couples therapy gives partners a chance to explore challenging relationship issues in a safe, non-judgmental environment. There are different types of couples counseling such as counseling for couples who want to strengthen their relationship, address intimacy issues, resolve conflicts regarding parenting, as well as premarital counseling. Providing Counseling near Fox Valley, IL.